The Nokia 9 is expected to be released on 24 February at Mobile World Congress 2019, and various leaks on TechRadar provide a good idea of what will be on offer. 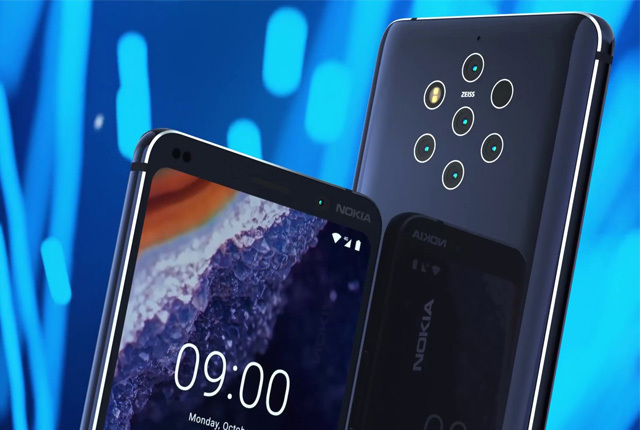 Perhaps the most notable rumour is that the Nokia 9 will include five camera lenses on its back and a dual-lens camera on the front. The Nokia 9 is also expected to feature a 5.99-inch 1,440 x 2,880 resolution display with HDR10, an in-screen fingerprint scanner, and up to 8GB of RAM. 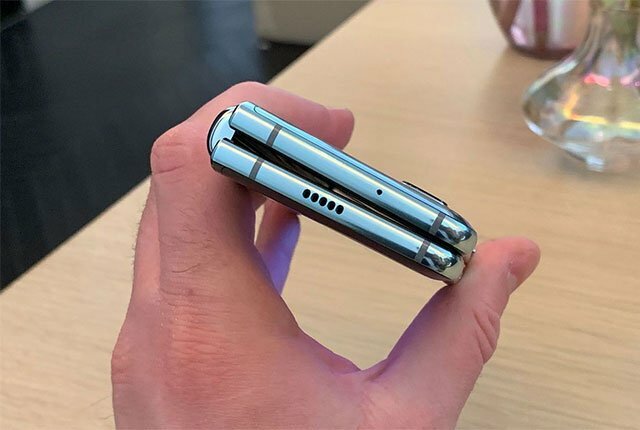 The Nokia 9 is unlikely to offer users a 3.5mm headphone jack however, instead relying on Bluetooth earphones and headphones for enhanced listening. 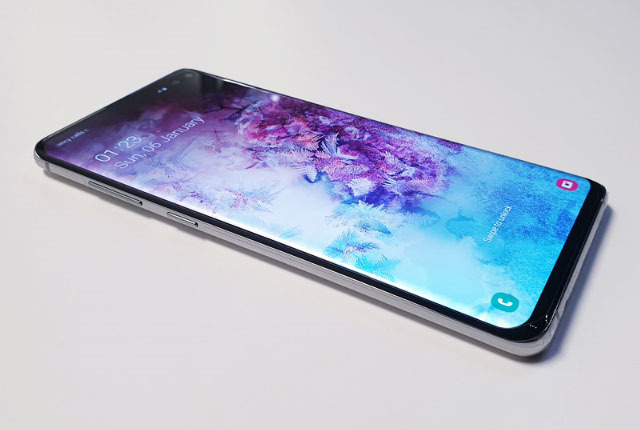 Its battery has been rumoured to offer either 3,800mAh or 4,150mAh of power, and will likely offer both fast and wireless charging. Other rumours suggest that the Nokia 9 will pack a Snapdragon 845 or 855 chipset, and the Android 9 operating system. Pricing is rumoured to start at $560 for the 64GB storage version, whereas the 128GB version could cost $635.